Telsu.fi continues from where the paper tv-guide ends. 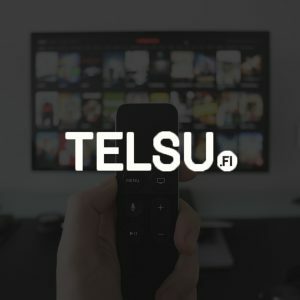 Telsu.fi gives the listing of all the tv channels seen in Finland easily at one place. It is always reachable online, unlike the almost extinct tv-guide magazines. Telsu.fi gives recommendations and introductions of shows and highlights the biggest television occasions of the year with articles about upcoming shows that are waited and talked about.